Great Investment Opportunity! 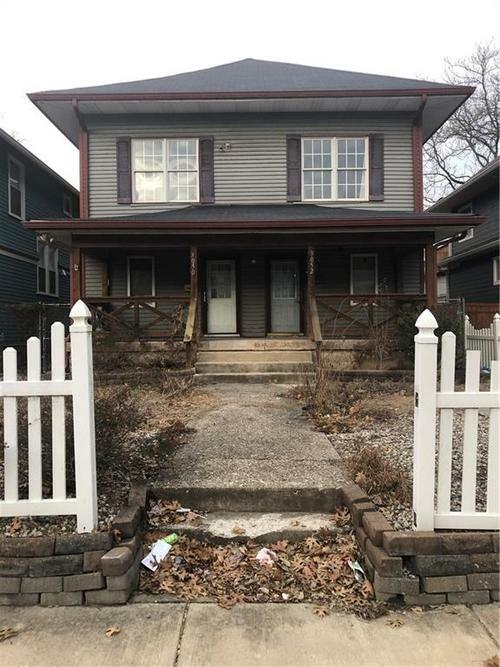 Located near the Mapleton Fall Creek and Historic Meridian Park communities this duplex boasts 3 Bedrooms and 1 bath on each side, Over 2200 sqft, needs tlc but has great potential! Home is currently under construction. 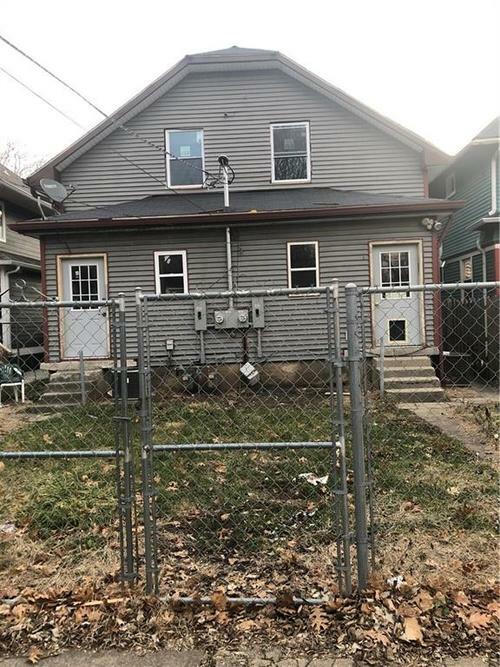 Updates include New Electrical, New Plumbing throughout, Double-pane Windows in both units. 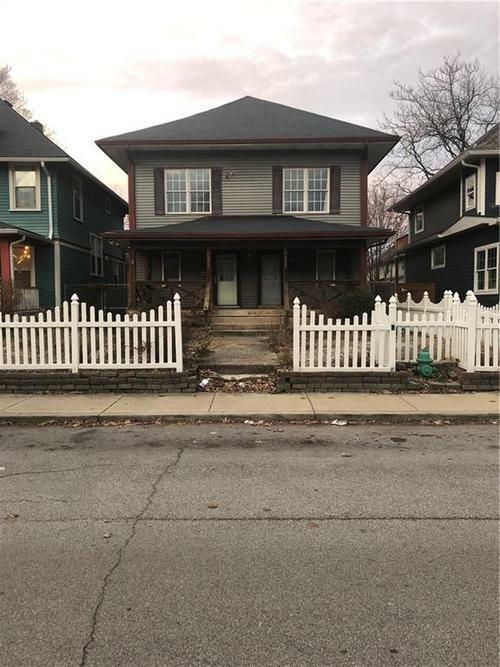 Partial White Picket Fence in front yard, Full Chain Link Fence and Additional Parking in rear, Just minutes from Downtown, Interstates, Shopping and more...Don't miss this! Directions:From N Meridian St/W 38th Street go South on Meridian, Left onto E 34th St, Right onto Central Ave, Left on E 30th Street, Left onto N Ruckle Street, home is on left.